I wasn't always a coffee drinker. Hard to believe considering my now two-a-day habit, right? 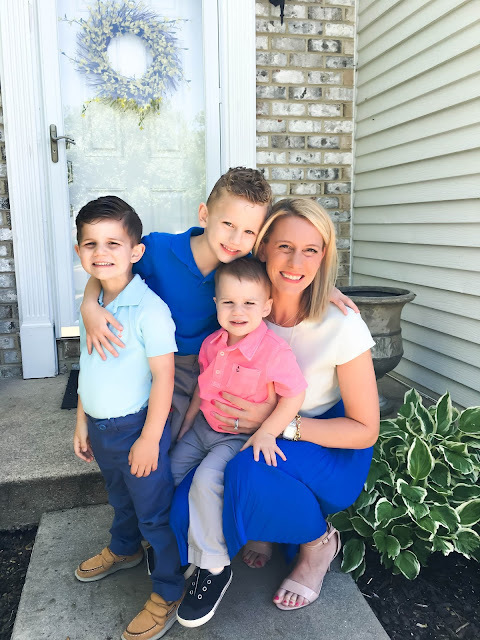 While I'd like to blame my caffeine addiction entirely on my children, the truth is it's probably a combination of getting older (cringe) and being in charge of raising tiny humans. To the people who don't drink coffee- how do you even LIVE? I tried giving up coffee. In fact during two rounds of Whole30 I couldn't stomach the stuff black and therefore mostly went without for the duration of the "eat clean experience." Let's just say there's a reason I haven't done another round of Whole30 since 2014. Any existence where the fine marriage of coffee, french vanilla almond milk creamer and a sprinkle of Stevia is frowned upon is no existence worth living in my book. The last time I skipped my morning cup of Joe do you want to know what happened? I sent my child to school fully dressed, hair expertly coiffed for picture day. The only problem? IT WASN'T PICTURE DAY, which, at public school wouldn't raise too many eyebrows. He, however, attends a private school and would've look extremely out of place NOT WEARING HIS SCHOOL UNIFORM. I was just minutes away from drop-off when I made the realization and thankfully we had enough time to spare to jet back home, change and make our way back to school again before the morning bell. That's one of the reasons my morning cup of coffee is so important. While it's not so much about what's in the cup, it's the five minutes I take to myself while sitting down to drink it that really matters. It's during those five minutes that I psych myself up to take on the day. That I read over my To-Do list, double checking the calendar and plan out what errands I'll tackle that day and what errands will have to wait until tomorrow. Without that morning cup of coffee, I'm literally turned on my head. 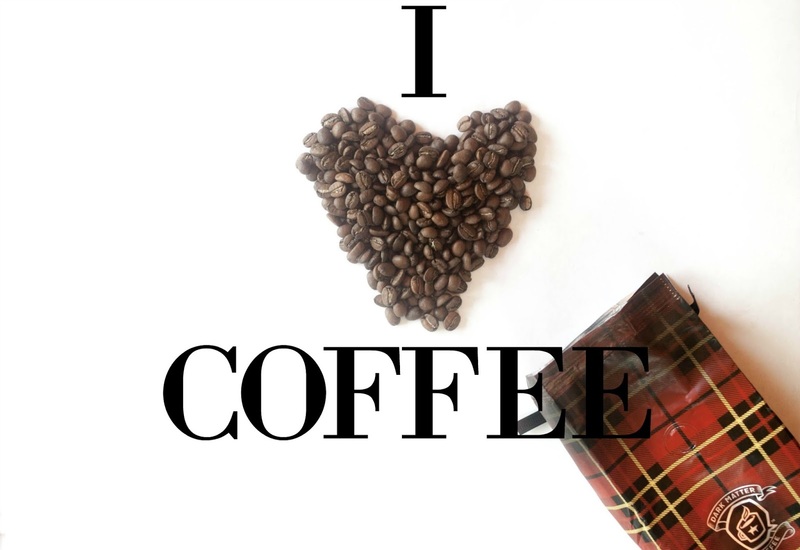 I have a feeling I'm not alone on this one- that there are plenty of you out there who need their morning caffeine too. 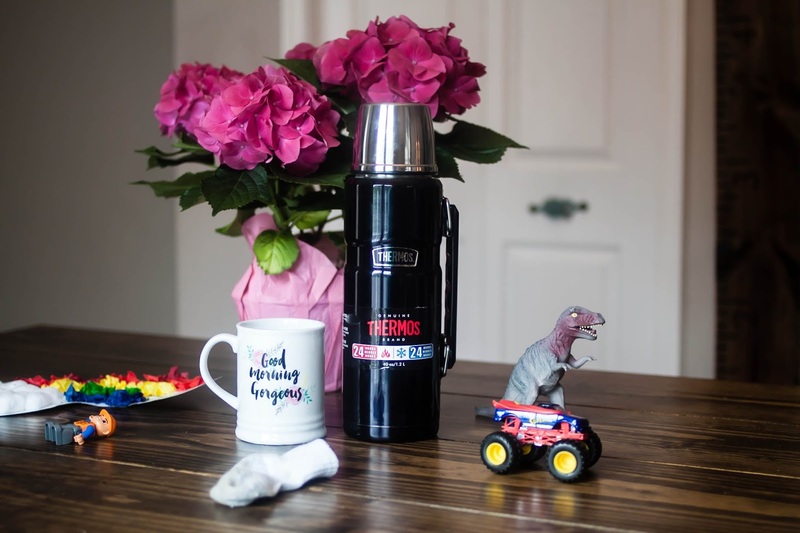 Share your #CoffeeConfessions on Twitter with Thermos and be entered to win some really great prizes! Even though we still have two more weeks of school here in Maryland, I wanted to take advantage of yet another rainy weekend to cross off end of the year Teacher Gifts from my ever-growing To-Do list. We all know how completely chaotic the final few weeks of school can be (especially when twenty 5 year-old's are involved) which is why I'll be sending Carter and Maclane into school tomorrow with each of their gifts. While there are approximately 672,954 ideas out there as to what to give the special teachers in your child's life as the school year wraps up, we decided to really put our mark on ours with unique, personalized hand print flower pots. 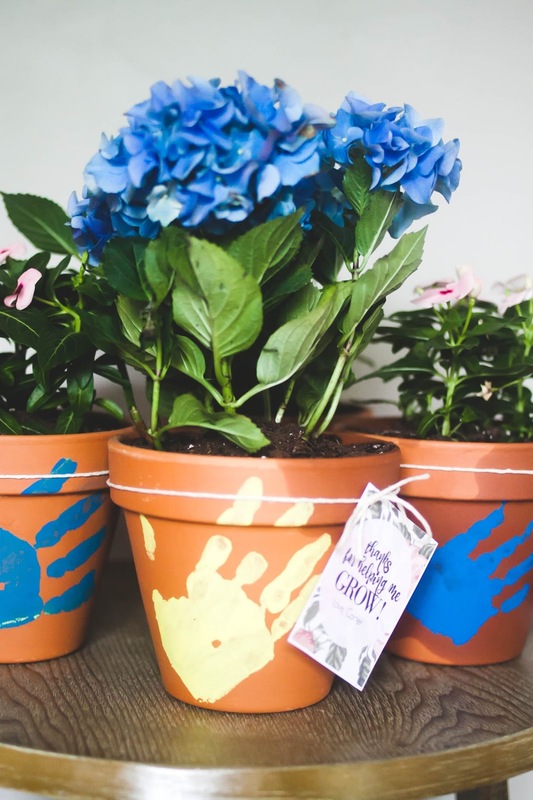 While there's so much talk out there about what teachers really want, I really think that this is a sweet idea and one that isn't necessarily chotchke-enough that will be thrown away or take up too much space in a teacher's home. 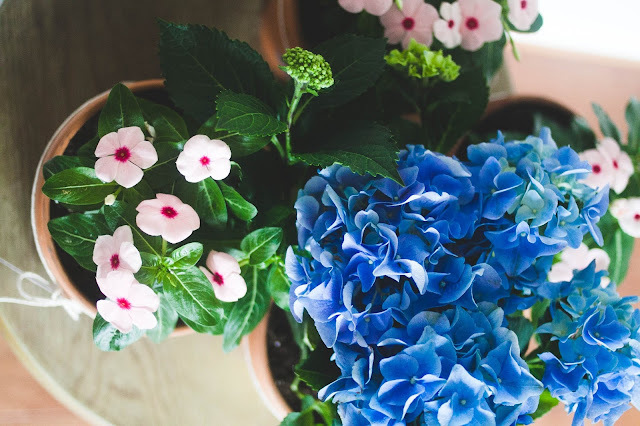 I mean, who doesn't love potted flowers? For those wondering, the supplies for all four of these flower pot gifts cost me less than $25. We'll also be sending in a special note with illustrated pictures of Carter and Maclane's favorite memory from their school year as additional thanks. (But Maclane wasn't in school? Who's he giving his flower pot to? 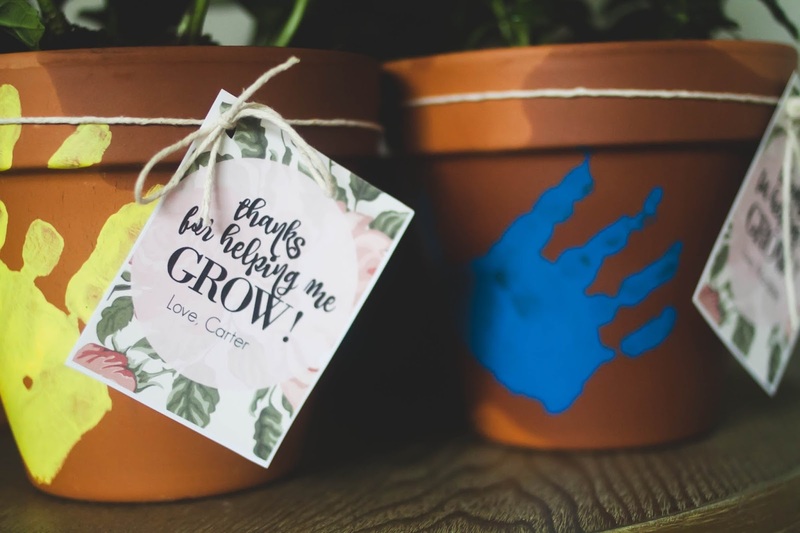 Well, Nosy McNoserson, while Maclane didn't attend school this year, he did attend a wonderful program every month put on by a very special teacher-administrator friend of ours and he will be giving his potted flower to her). 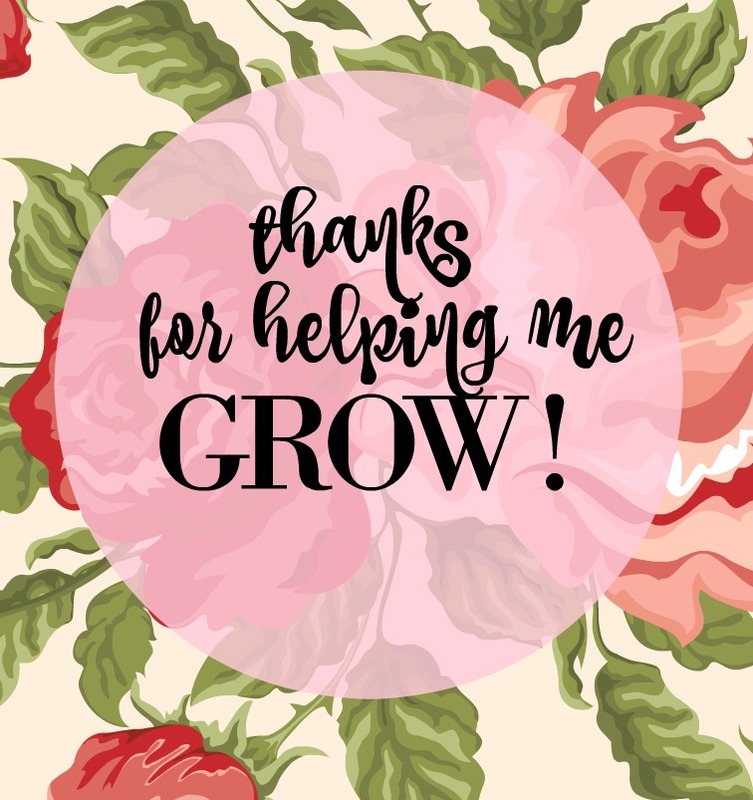 No matter what you do for your teachers and teachers' aides at the end of the year, they'll appreciate whatever thought went into the doing so above all, have fun with it! 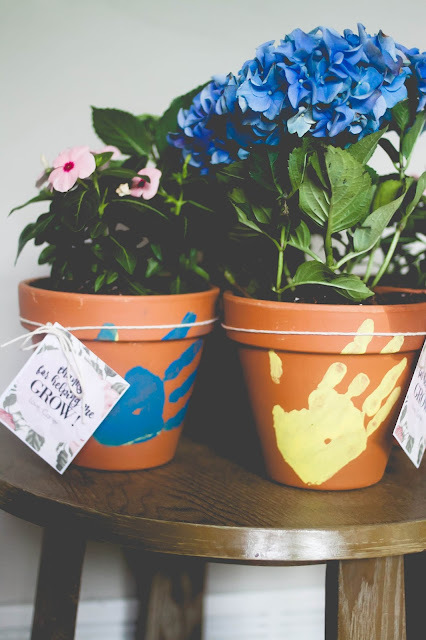 Below you'll find the image for the tag I created in PicMonkey to adorn the flower pots. It was so ridiculously easy to make and if you're interested in printing one off for yourself, I suggest printing several "wallet size" images on a single sheet of card stock. (That's what I did!) Right click the image, save it to your computer and print from there! 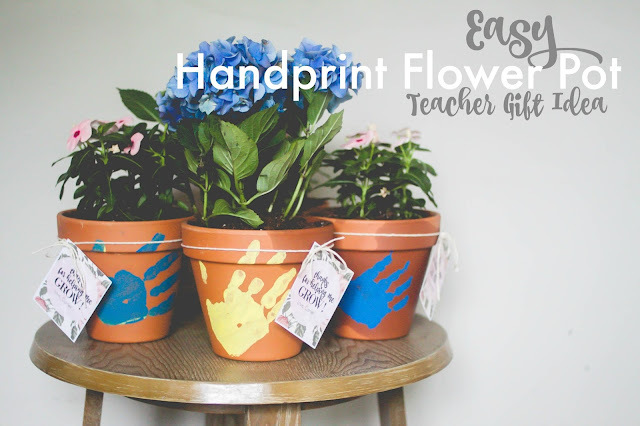 Finally, here's one more article with some really great gift ideas for those really special teachers in your childrens' lives. Hang in there parents and teacher friends, we've almost made it! 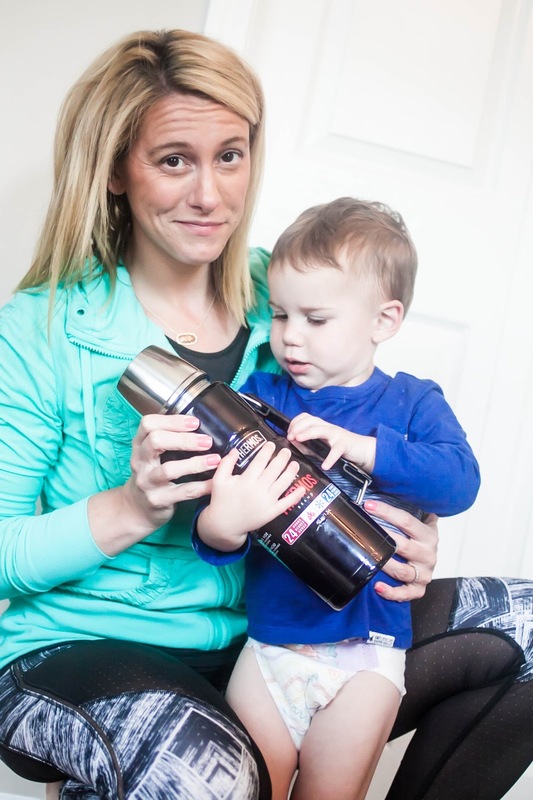 A Mother's Coffee Conundrum Solved By The Overnight Coffee Challenge. You'd think that tiny humans would adapt to the same monotonous routine every day that consists of mundane things like brushing teeth, putting clothes on, eating breakfast and donning socks and shoes but for whatever reason, children seem to wake up each morning downright bewildered by the activities that lay before them. Brush their teeth? "BUT WHY!" It doesn't matter that you lovingly laid out their school uniform the night before in a place in plain sight where they would have to practically step over it to miss it- they still "HAVE NO IDEA WHERE [THEIR] PANTS ARE" and forget asking them to put their shoes on before walking out the door. You may as well ask them to pluck their eyeballs from their sockets and stuff them in their pockets. All the while the baby of the family is busy stuffing whatever isn't nailed down in the bathroom into the un-flushed toilet full of urine. Because, little boys. 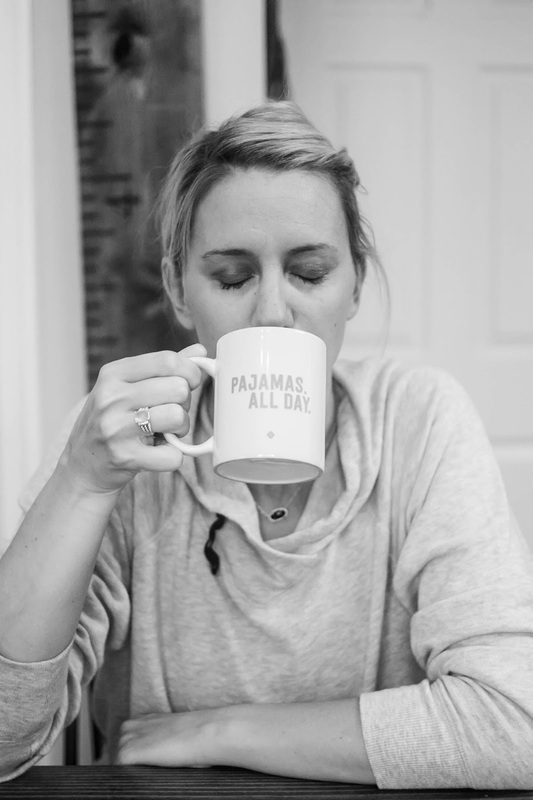 Needless to say, our mornings require a lot of coffee and bonus points if that coffee can be consumed while it's still hot (which, let's face it, is a rare commodity when you're a mother of small children). It had hit me the other morning after loading up the car as I had to run back inside the house to grab my coffee from the microwave that it had been a really (really) long time since I was able to enjoy a hot mug of coffee sans three rounds in the microwave and it was just as I was getting back into my car that the mailman ran up my driveway, handing me a box filled with the solution to my coffee conundrum. I immediately tucked the box into the passenger seat beside me and hurried off to car line. It would be another full hour before I was back home and able to open it which you'll soon find out, is very important to note. After all, I was aware that this package from Thermos brand was on it's way to me but what I didn't realize was that it was actually a Thermos full of piping hot coffee. Yes, you heard that right. 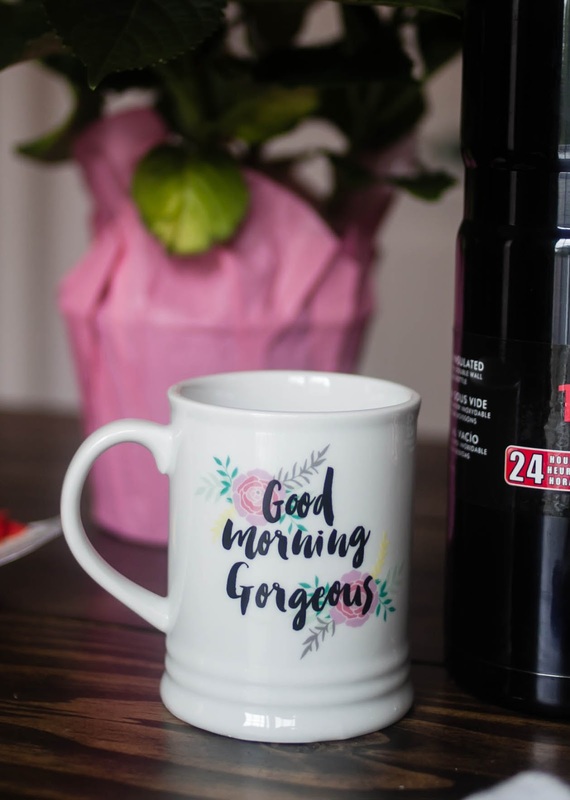 As part of their Overnight Coffee Challenge in honor of National Thermos Brand Day on May 19th, Thermos is shipping piping hot coffee overnight to prove that their insulated beverage containers will keep hot liquids hot and cold liquids cold for up to 24 hours. As soon as I returned home, I couldn't wait to dive into the box. 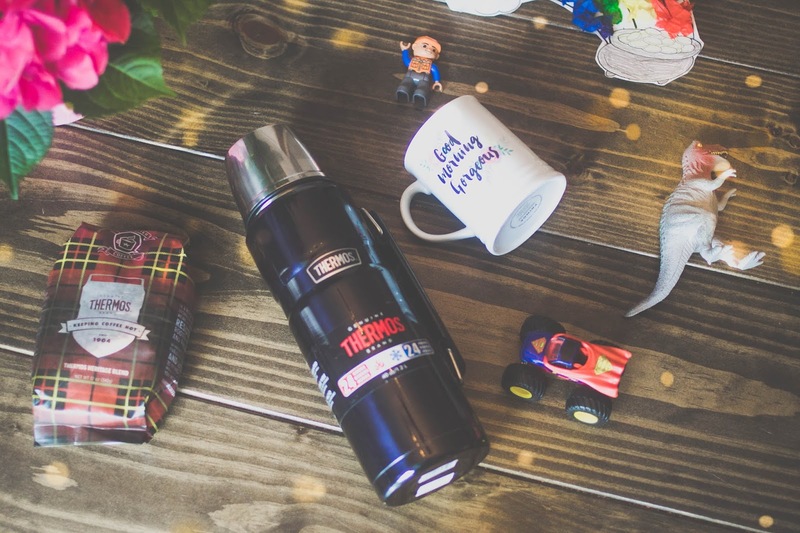 I was under the impression that I was sent a Genuine Thermos Brand Vacuum Insulated Stainless King Beverage Bottle (40oz) as well as a bag of Dark Matter coffee they were encouraging us storytellers to enjoy but what I found inside that box was even better than I imagined. Can you even believe that? Now I'll never have to leave the house without hot coffee or a microwaved (and microwaved again) cup of Joe. Now I brew my Dark Matter Coffee (with subtle hints of dark chocolate and caramel) in the morning as usual, add the most amazing almond milk creamer in the universe and immediately transfer it to my Thermos which gets tossed into the passenger seat alongside me. Whenever my mug or go-cup is running low, I just fill up wherever I am, with my Thermos full of piping hot coffee. It has truly changed the way I drink my coffee in the mornings and since the Thermos holds 40oz. of coffee, when I'm feeling particularly generous, I even share the luxury of hot coffee with my mom friends at the local playground. It's no wonder what a nice, hot cup of coffee can do for the soul. In my house, it certainly helps diffuse some of the insanity that so often fills up our mornings. I told you pants were a rarity around these parts... but check out how incredibly large that Thermos is. It's half the size of my two-year old! Head on over to Thermos' Facebook page to enter to win an Overnight Coffee Challenge package and see what all this fuss is about. I'll be back again next month talking about some not-so-secret Coffee Confessions! I'm sharing a sponsored #TideThat Motherhood Moment on behalf of Tide and Socialstars. Once upon a time I actually had time to wash clothes on more than one setting. I had time to carefully sift through my hamper, cautiously separating lights from darks, intimates from casuals and wash those items with the care and attention they deserved. Once upon a time I actually enjoyed doing laundry. I may have even found it to be a little bit... cathartic. And not just one kid but three kids in what feels like just as many years- and just like that, my days of enjoyable laundry-sorting were OVER. Delicates from active-wear, hot wash from cold? It all became the same to me; a tumultuous task of never-ending laundry that began to assault and overwhelm. Nowadays, I'm lucky if our clothes get washed and dried on a single cycle, the current average being one wash and four dry cycles. Whether they get folded and/or put away is a whole other story. The end game, however, is always the same: somebody needs something to wear tomorrow and it needs to be clean (and mostly dry). Most days it's seems as if I'm raising three sultans of soil! Three kings of calamity! My boys go from zero to PigPen in no time flat. Two years into being a mother of three and I am continually amazed by the amount of laundry three small bodies can create in just one week's time and it's not just quantity but quality as well! Go big or go home, is their mess-making motto. Socks are scattered throughout my entryway, pants seem to have a mind of their own! but once it's all been collected, it doesn't matter if it's underwear or outerwear, delicate or not. 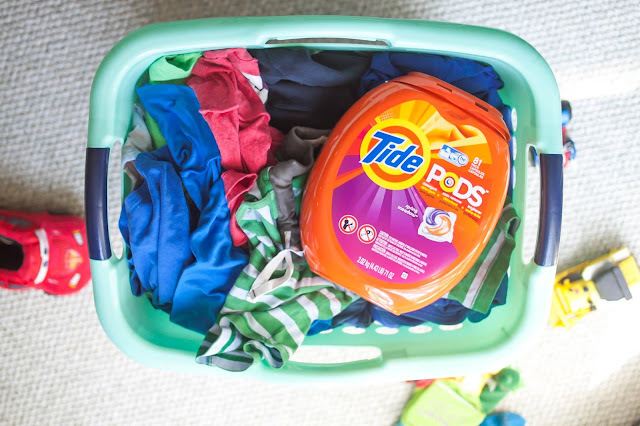 All of the boys' dirty laundry goes in on the same pre-soak, cold wash cycle and thanks to TIDE PODS®, comes out looking fresher and cleaner than ever before. No matter what the day throws our way, be it paint from a spontaneous post-breakfast art session, mud from an afternoon hike in the neighborhood park or red sauce from everyone's favorite spaghetti night, I can count on TIDE PODS® to handle whatever mess comes our way and oh boy, (times three!) do we have our fair share of messes made! I especially love that just two TIDE PODS® will get a large load of laundry unbelievably clean. Take it from someone who prides herself on her ability to push the limits of just how much laundry the wash drum can hold- all I have to do is toss two TIDE PODS® into the drum before I add our clothes and I never have to think twice about what muck and grime may be left behind. Since TIDE PODS® dissolve in either warm or cold water, I don't have to worry about altering my trusty Cold/Cold, Delicates setting. 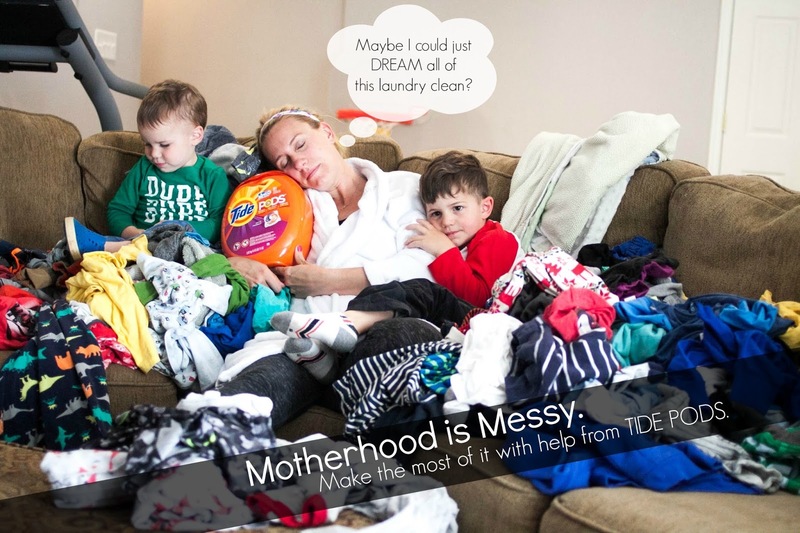 TIDE PODS® are a convenient and easy way to get one of the dirtiest, less enjoyable jobs of motherhood done. Without having to spend additional time measuring sticky liquids and messy powdered detergents, I'm able to spend less time in the laundry room and more time making memories (and messes) with my boys. Thanks to TIDE PODS® for taking just a little bit of the dirty work out of raising kids. Now our smiles aren't the brightest accessory we own but our clothes shine, too!